← One Fatt Calfe! New Rochelle’s History commemorated 6/9/2013..
New Ro Runners merged in 2012 with the Sound Shore Runners together with the Multi-sport Club under the New Ro Runners name, and their mission is to basically bring together all levels, all ages, and to create a healthy and happy running environment. Today was the first ever North Avenue Mile “How Fast Can you Run a Mile Race?” which started at Paine Avenue and went to City Hall. 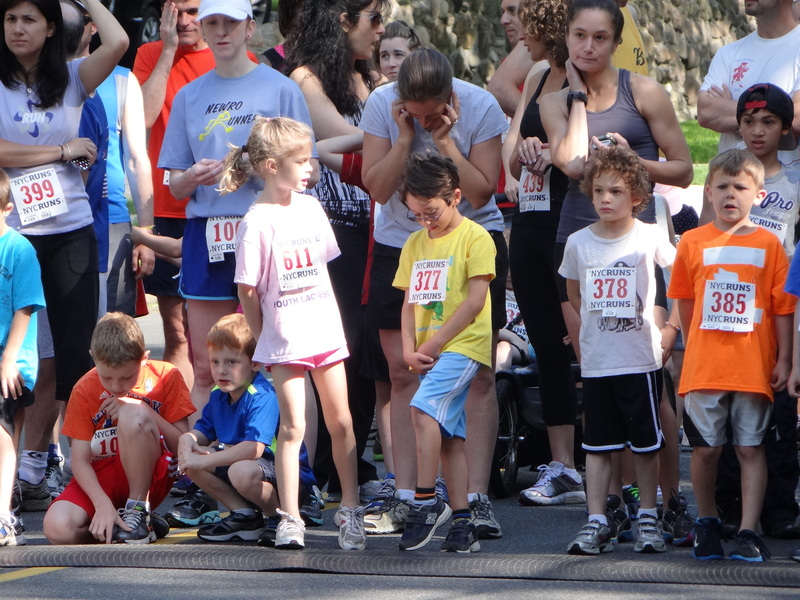 There were approximately 320 athletes who had entered the race, and there were 6 ‘waves’ of runners (different age groups) which included: Under 8 (Family walkers), 8-11 year olds, 12-19, 60 Year Olds +, Women 20-59, and Men 20-59. There was a great atmosphere there this morning, and while I was only able to stay for the first ‘wave’ to start, I certainly got caught up in the excitement, bringing back my own running days. Mayor Bramson was on hand to offer a few encouraging words, Mr. Katz sang the National anthem, and it was very well organized – I have to say. I loved the motto on the back of the shirts “Changing the Shape of the Community one mile at a time”. New Ro Runners – you are off to a great start! Gay E. Rosen is a Top Realtor in the Larchmont and New Rochelle (Lower Westchester) area. She is diligent, caring, driven and thorough (with a sense of humor).Utilize her expertise. Call her! 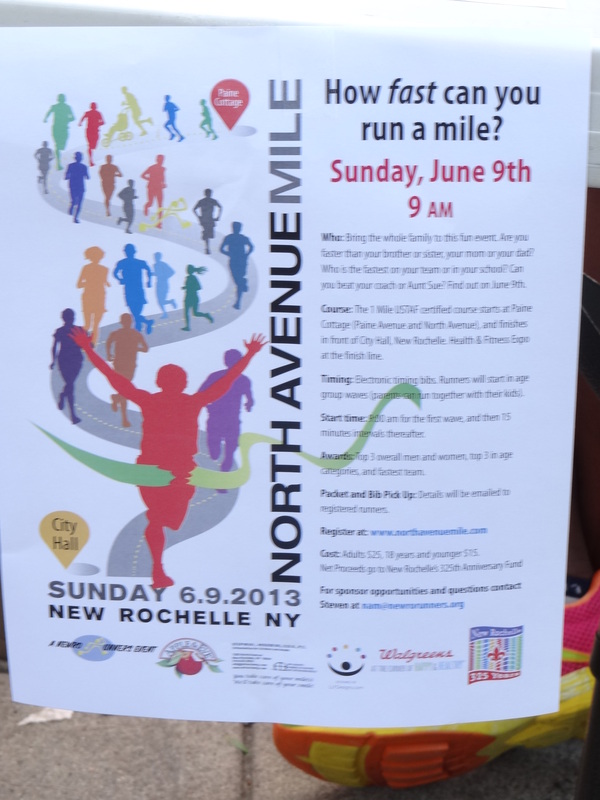 This entry was posted in New Rochelle Area Information and tagged New Ro Runners, North Avenue Mile Race. Bookmark the permalink.